How to spot a fake? 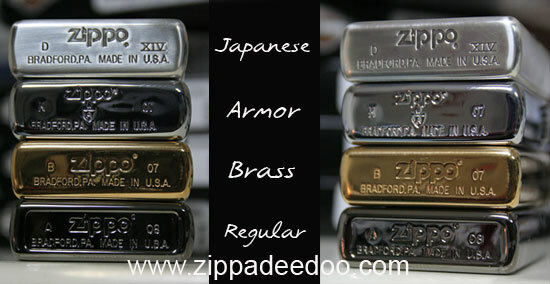 Basically we divide the non-authentic Zippo lighters into two different categories: Fakes and lookalikes . A lookalike is quite easy to spot. 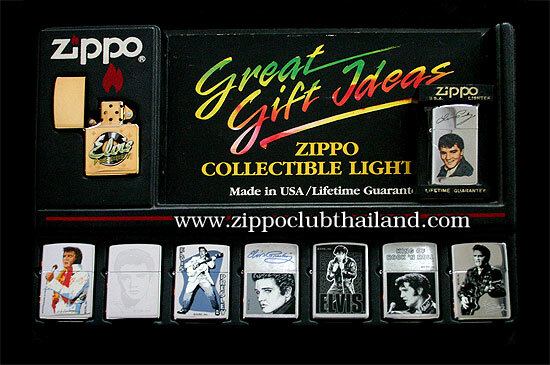 Although the design might look identical to an authentic Zippo at first glance, the lighter is not called a "Zippo". 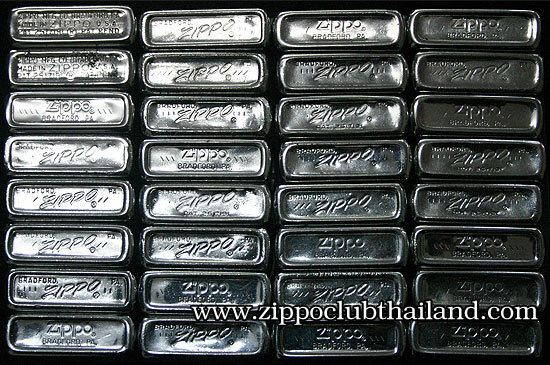 There are numerous variants out there; Zippu, Zipo, Oppiz, Champ, Zeppo, Zuppo, Star ++ Although they all might look like real Zippos you can be pretty sure they all suffer from significantly poorer quality than an authentic. 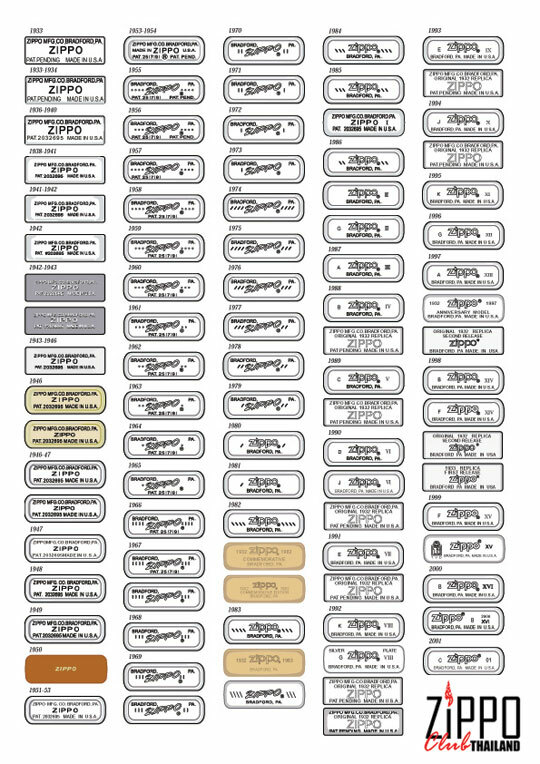 A fake on the other hand is far more difficult to identify since the lighter is passed on as an authentic baring the Zippo name and comes in a "official" Zippo box with identical stickers and even dating inscriptions on the bottom of the case. That said, if you know what to look for, spotting a fake should rarely be a problem. a) Overall cheaper material. When compared with an authentic the Rippo will most likely weigh less. b) The cutout in the lid to fit the hinges are too big leaving an empty gap of space. c) The joints in the hinges are often smaller than on the original. d) The flint wheel rivet has wrong color - rusty red - due to use of copper material. e) The cam rivet has wrong color - rusty red - due to use of copper. f) It's either rusty red (copper), or too shiny. g) The screw attached to the flint spring is too small. h) If the flint is red, it's a fake. i) The impression on the bottom of counterfeit lighter is more shallow and often with an incorrect code. On some fakes it says: "Bradford RA, instead of PA.
j) The felt pad is of poor quality and lack the refill hole (on current models). The felt pad lack the imprinted "lift to refill". ผมไม่เจอ zippo jack daniels 1991 ทองเหลืองก้นตัน ที่ก้นด้านบนขวามือ ตี 1991 ด้านล่าง ตี Made in USA.